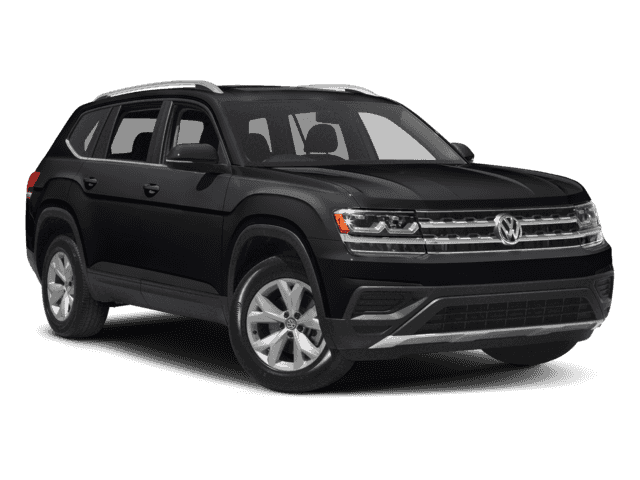 Schumacher discount Price includes all incentives, excludes government fees, taxes, finance charges, dealer fees, and electronic filing charge. 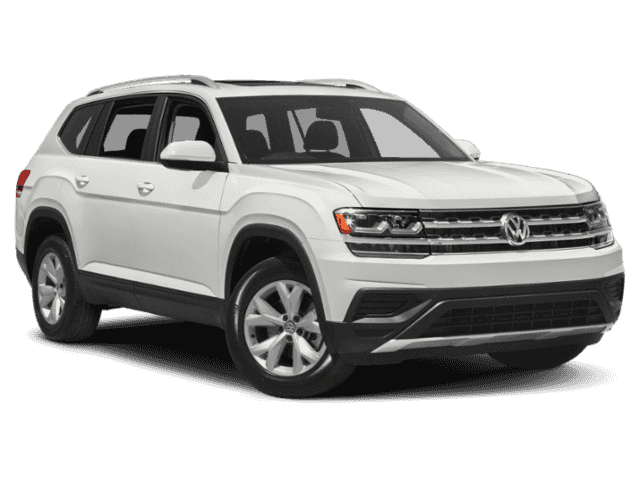 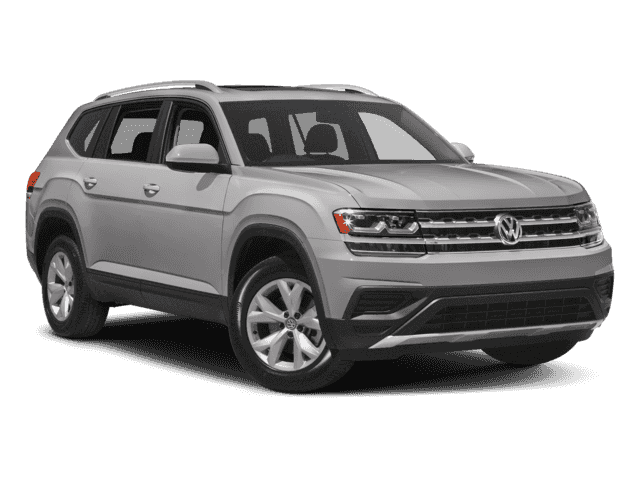 Offer cannot be combined any APR specials, Must finance through Volkswagen Financial Services. Not everyone will qualify, Please see Schumacher Volkswagen for complete details.